There are a number of consequences that may be imposed on someone who is found guilty of driving under the influence. 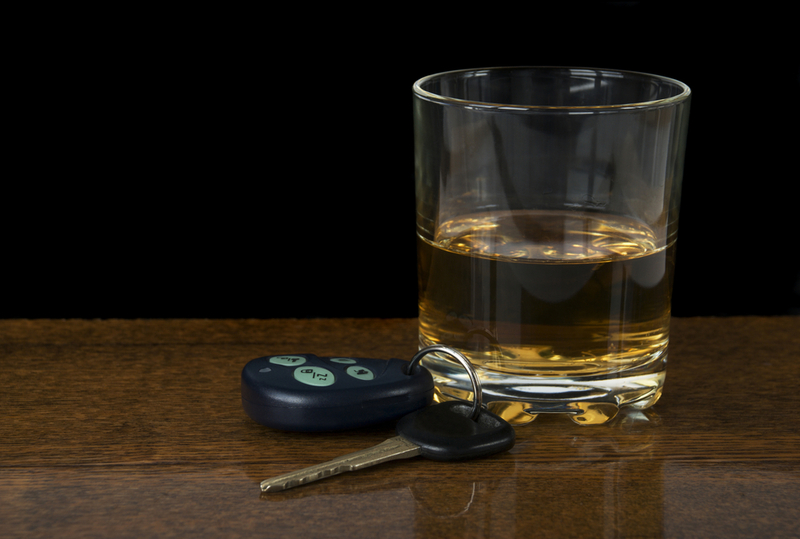 Depending on what the court sees fit, DUI offenses can be punished with anything from fines to jail time. However, there’s an increase in one type of sanction in particular, which is requiring drivers to have an ignition interlock installed in their vehicle. This is typically an expensive and inconvenient penalty, but Select Insurance Group can help ease the burden a bit. Not only does the St. Louis, MO, company offer high-risk insurance for drivers who need extra assistance getting coverage, but they also supply ignition interlock devices at discounted rates. Anyone who finds themselves in a position where it’s necessary to have ignition interlock installed should become educated on exactly what it is and how it works. This device, also known as an in-car breathalyzer, is designed to detect and measure any alcohol that may be in a person’s system using a breath sample. It will then prevent them from driving if it identifies a higher amount of alcohol than the acceptable limit that has been pre-programmed in. This is done by temporarily locking the car’s ignition so the engine can’t be started. The test must be done every time a driver wishes to start their vehicle, and some people must perform re-tests as they’re driving around. In an effort to combat the growing number of DUI-related traffic stops and accidents, every state has adopted some form of law concerning ignition interlock. In states like Colorado and Maine, the law does not require the device to be installed for the first drinking and driving offense. On the other hand, Alabama, Alaska, Connecticut, Delaware, Illinois, Maryland, Nebraska, Texas, and many more states don’t provide any leniency for first-time offenders. Other states require ignition interlock only after a license has been suspended and reinstated, or leaves it up to the court to decide whether to hand out the punishment after the first or second offense. In addition, every state has its guidelines about how long a driver must keep the device installed. It’s important for drivers to understand the laws of the state in which they reside and carefully follow protocol when using an ignition interlock. Contact Select Insurance Group at (636) 410-6219, or visit them online to learn more about the products they have available to drivers who are facing tough circumstances.